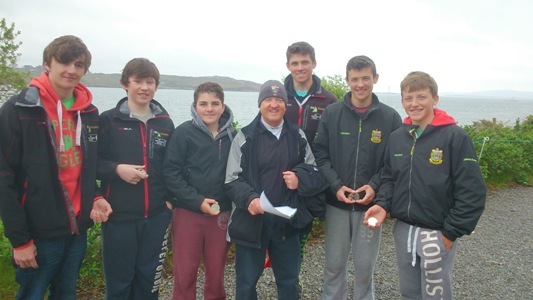 The All Ireland Schools Team Racing Championship took place over the weekend of 3rd & 4th May in Schull. 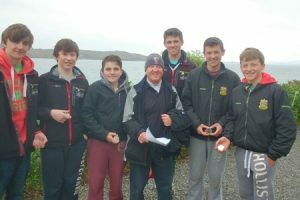 The top colleges in the country competed in the qualifiers which lead up to this event and the qualifying schools competed in an extensive programme of races organised by Schull Community School. The Presentation Boys College team who won the silver medal in the competition comprised of Arron Walsh, Peter McCann, Ronan Cournane, Seafra Guilfoyle(Captain), Criofan Guilfoyle and Johnny Durcan and were all ably assisted and chauffeured for the weekend by retired Presentation teacher Denis Hegarty. Notably the entire Presentation team comprised of Royal Cork members. Well done to all involved. The West Awakes… RCYC Sailors impress in Galway.